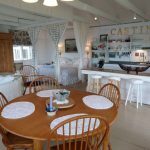 Castine Cottage | Maine Vacation Rentals, Inc.
Castine Cottage is located on a beautiful historic harbor. Relax on the grassy lawn or step down to the rocky beach to watch the sailboats pass by. Exquisite, unforgettable sunsets are right outside the door. The charming interior is perfect with the natural outdoor scenery. Many windows offer plenty of sunlight and unforgettable views of Castine. Castine Cottage is booked for Summer 2019! 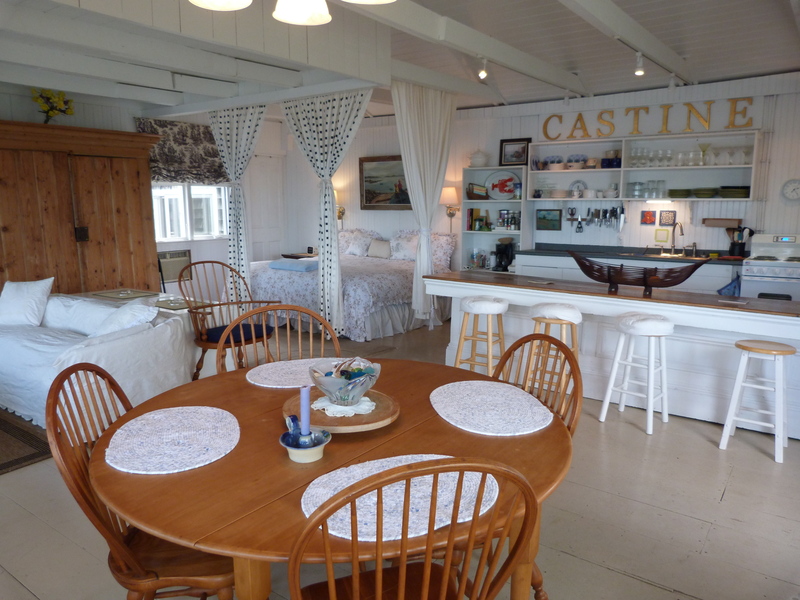 Castine Cottage is available for long-term winter rental. Contact us.